The Small Press Expo (SPX), the preeminent showcase for the exhibition of independent comics, graphic novels and alternative political cartoons, is pleased to announce the 2016 nominees for the annual presentation of the Ignatz Awards, a celebration of outstanding achievement in comics and cartooning. 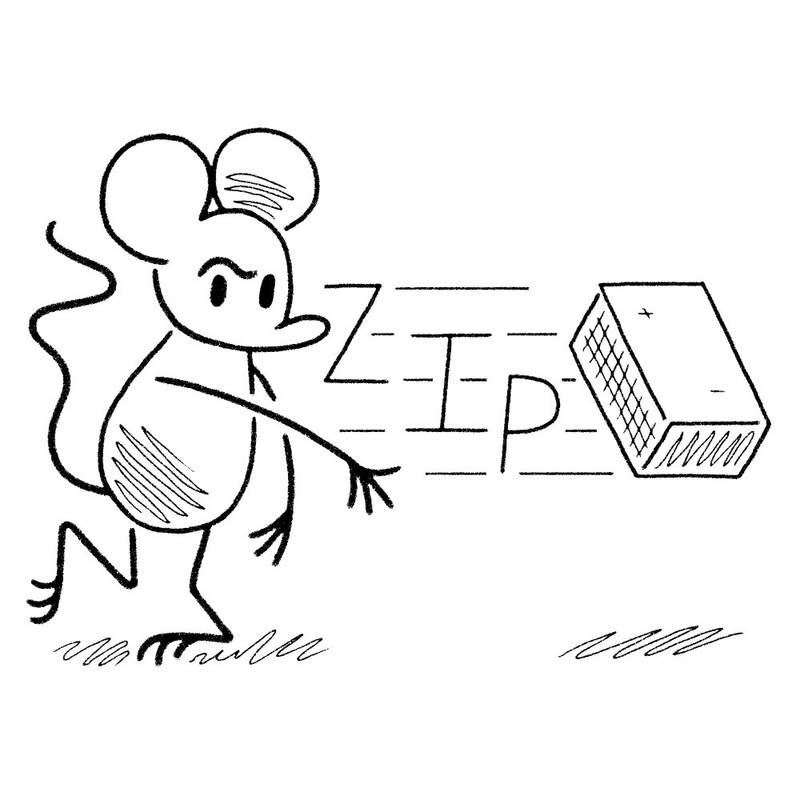 The Ignatz, named after George Herriman’s brick-wielding mouse from his long running comic strip Krazy Kat, recognizes exceptional work that challenges popular notions of what comics can achieve, both as an art form and as a means of personal expression. The Ignatz Awards are a festival prize, the first of such in the United States comic book industry. This year’s Ignatz image is by 2015 Promising New Talent winner, Sophia Foster-Dimino. The nominees for the ballot were determined by a panel of five of the best of today’s comic artists, Tony Breed, Summer Pierre, Keiler Roberts, C. Spike Trotman and J.T. Yost., with the votes cast for the awards by the attendees during SPX. The Ignatz Awards will be presented at the gala Ignatz Awards ceremony held on Saturday, September 17, 2016 at 9:30 P.M.
Once again we want to thank our our friends at comiXology for sponsoring the Ignatz Awards. Information on comiXology and their self-publishing portal Submit can be found athttps://submit.comixology.com. SPX will be held Saturday, September 17 from 11AM to 7PM and Sunday, September 18, noon-6PM at The North Bethesda Marriott Convention Center in Bethesda, Maryland. Admission is $15 for Saturday, $10 for Sunday and $20 for both days. For further information on the Ignatz Awards, the nominees or to request an interview, please contact Ignatz Awards coordinator, Eden Miller, atspxignatz@gmail.com or SPX executive director, Warren Bernard atwarren@spxpo.com. For more information on the Small Press Expo, please visithttp://www.spxpo.com.